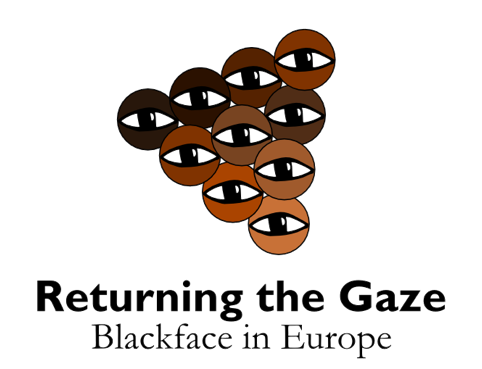 Returning the Gaze: Blackface in Europe was a European conference about contemporary blackface within the context of racist imagery and cultural objects organized by the European Race and Imagery Foundation (ERIF) in collaboration with numerous anti-racist organisations from all over Europe. The conference was hosted on the 8th November 2014 in Amsterdam the Netherlands and was ERIF’s very first event. In total, ERIF was joined by 20 delegates from across the continent in addition to some 45 attendees who made up a lively and engaged audience, aiding us in our quest to build knowledge and establish networks for future endeavours. 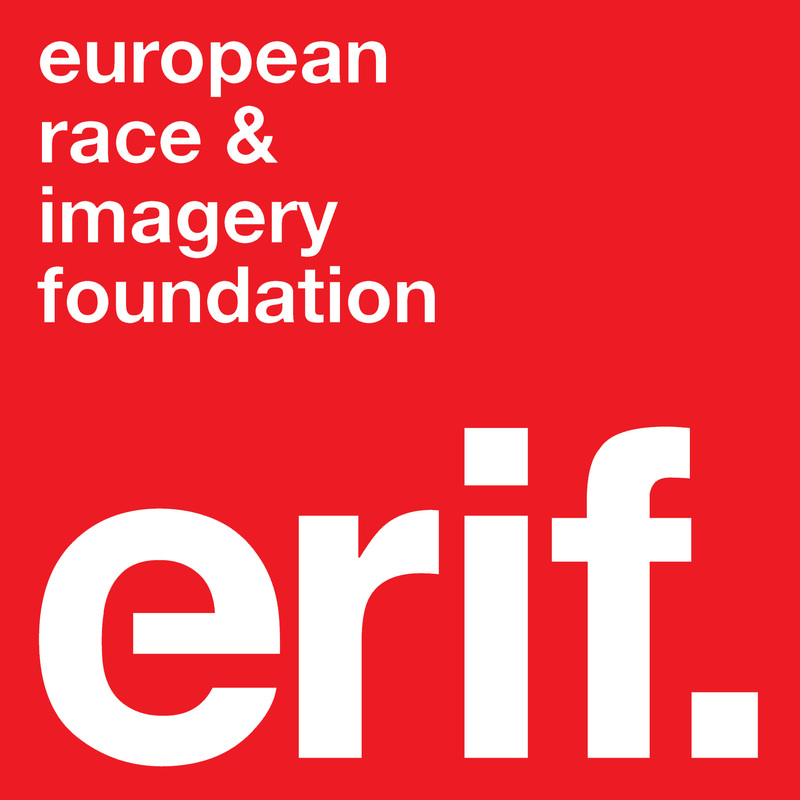 Therefore our main goals – to bring together multiple campaign groups and build a political as well as tangible networks and platforms for campaigns against racist imagery – were realised at this event. In doing so, we created a safe space for campaigners, researchers and members of local communities to share their experiences and knowledge. You can view the full programme and other details about the day via the conference website and see what we got up to via the gallery below (all photo credits go to ©Boluca). Join our mailing list for more information about our next conference which will be held in 2016.